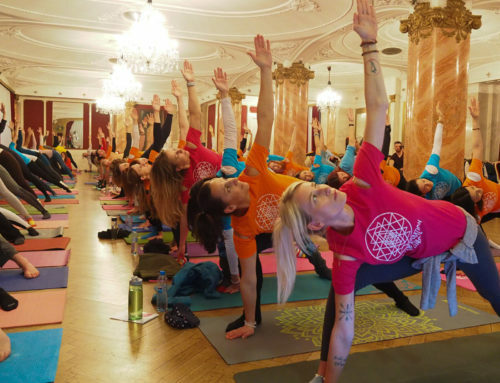 The Christmas Yoga Celebration organised by the Yoga Federation of Europe took place on 17th December 2017 in Prague. 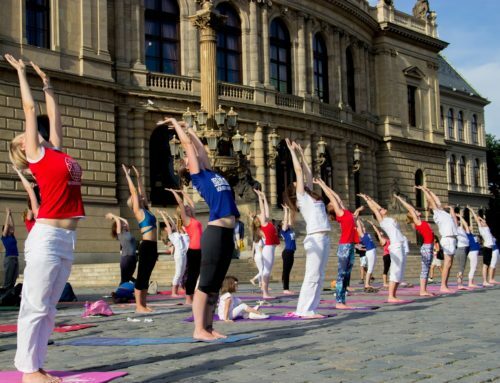 Program moderators, yoga instructors, Eliška Podlipská, Ing. 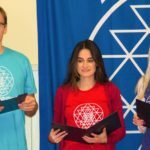 Martin Lesňák and Pelin Yiğitkanlı, MA presented activities that took place in the year 2017. 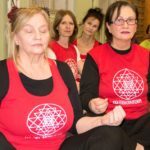 – Instructor Jolana Kamarýtová and her team. 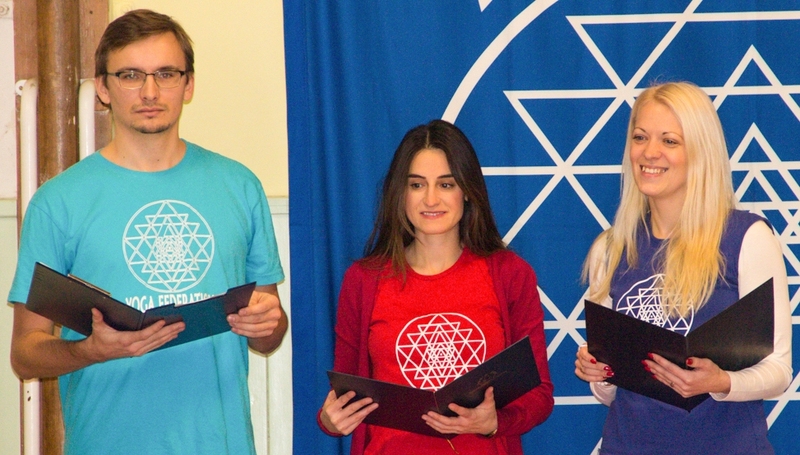 Certificates were handed to Yoga instructors who completed their studies in the last examination period. 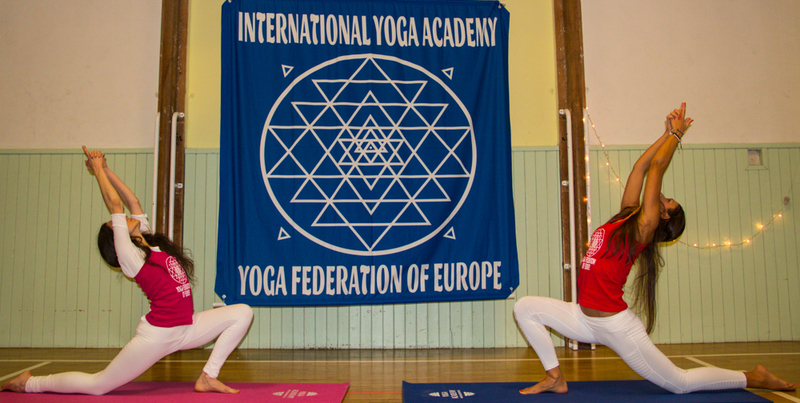 The Yoga Federation of Europe also thought of the youngest members, children of yoga instructors, who received Christmas gifts. 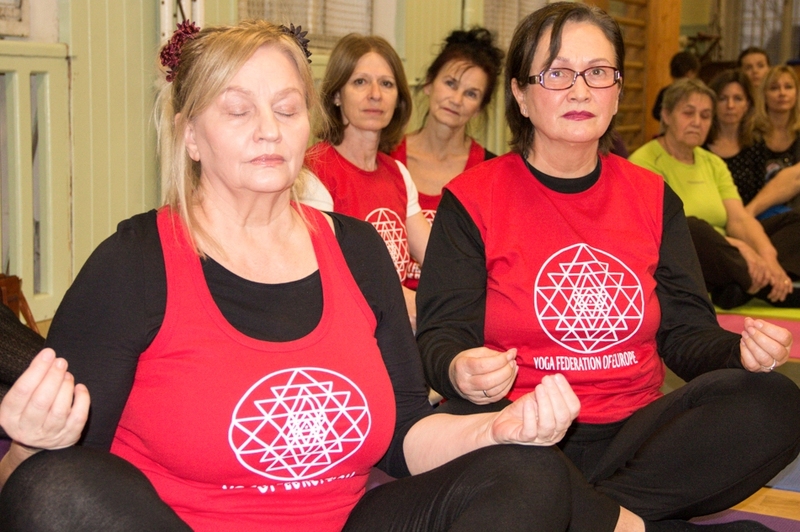 The program also included Kirtan meditation with musical support of the Kirtan Group Samadhi.